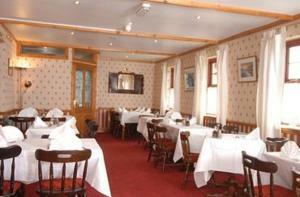 The Carpenters Arms Inn is a small, family-run hotel less than 100 metres from the River Teifi. 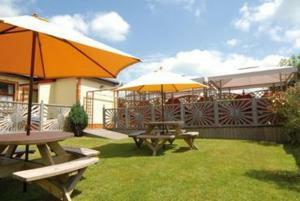 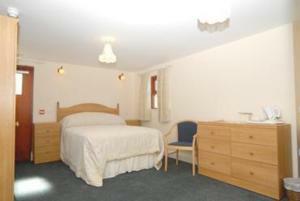 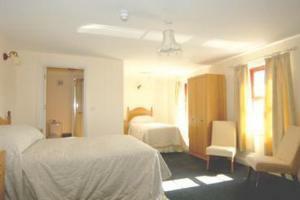 There are en suite rooms, a bar, restaurant and beer garden. 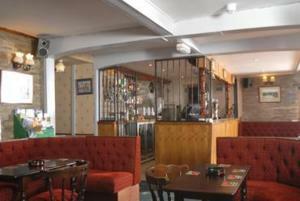 The Carpenters Arms is in the village of Llechryd, around 3 miles (5 km) from Cardigan, where there is coastline and beaches.